Sophie Momodu and herbabydaddy Davido have finally reconciled. 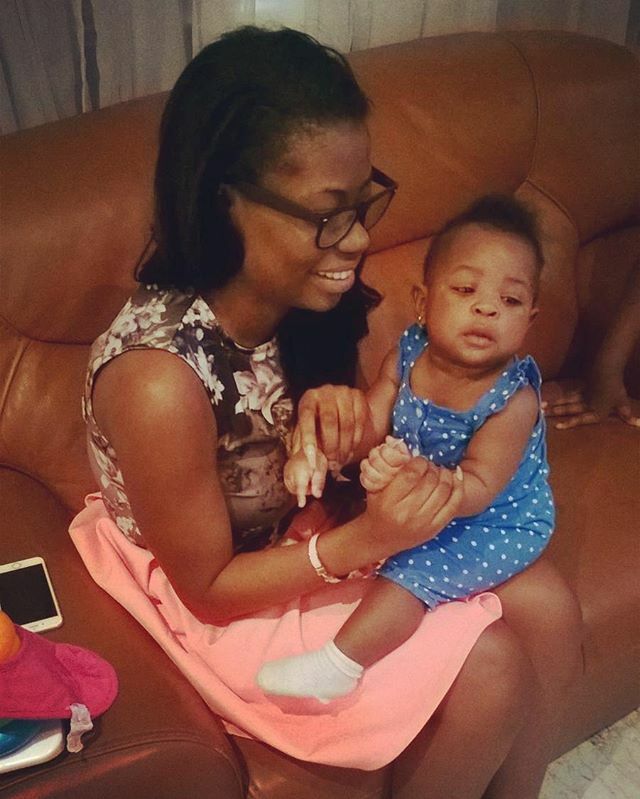 And as proof this time, here’s a photo of Sophie with baby Imade in Davido’s father’s house. It was shared online by Dele Momodu….